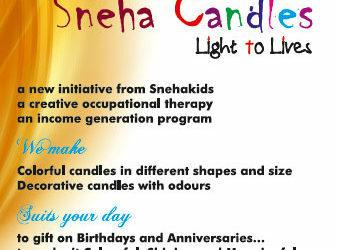 Snehasadan is a 65 bedded care centre for PLHIV. The centre has also added Orphan and Vulnerable Children (OVC) component to its care plan from the year 2002. With this, SCT has begun one of its major care interventions in HIV scenario-The Camillian Kids. 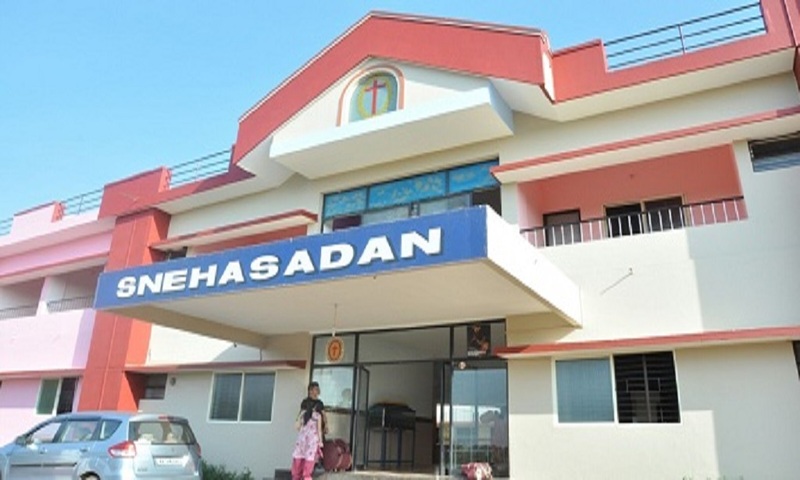 Snehasadan shelters about 40 children who are fully and partially orphans and about 25 adults who are on treatment and end of life care. A Home for the Destitute and Elderly is situated at Kinnikambla, Kaikamba, Mangaluru. It extends residential care and treatment to the aged and destitute.